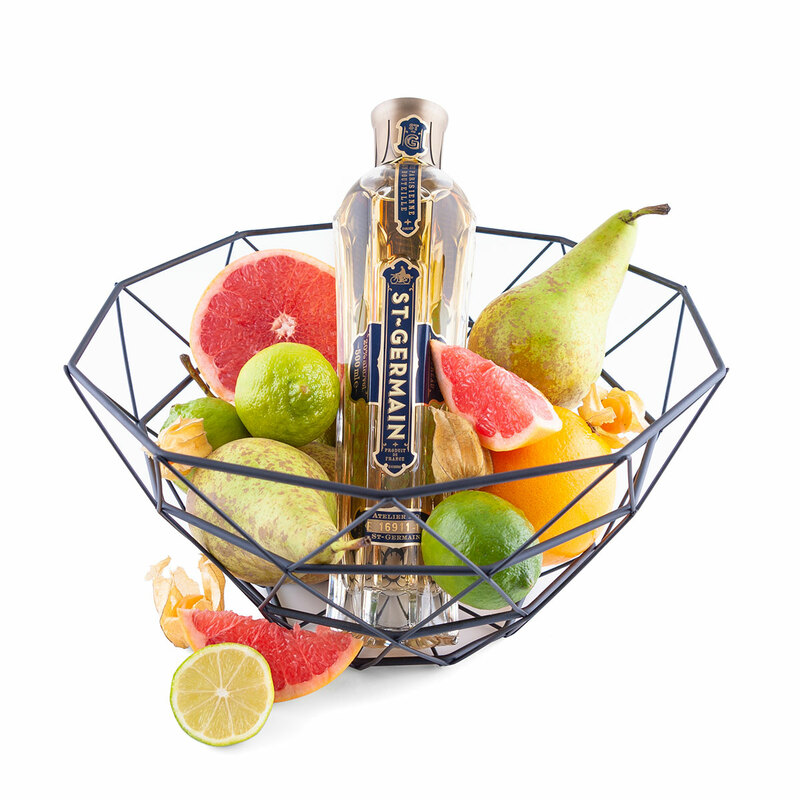 Discover the gift that takes you back to the Belle Epoque, thanks to this luxurious fruit basket with St. Germain elderflower liqueur. 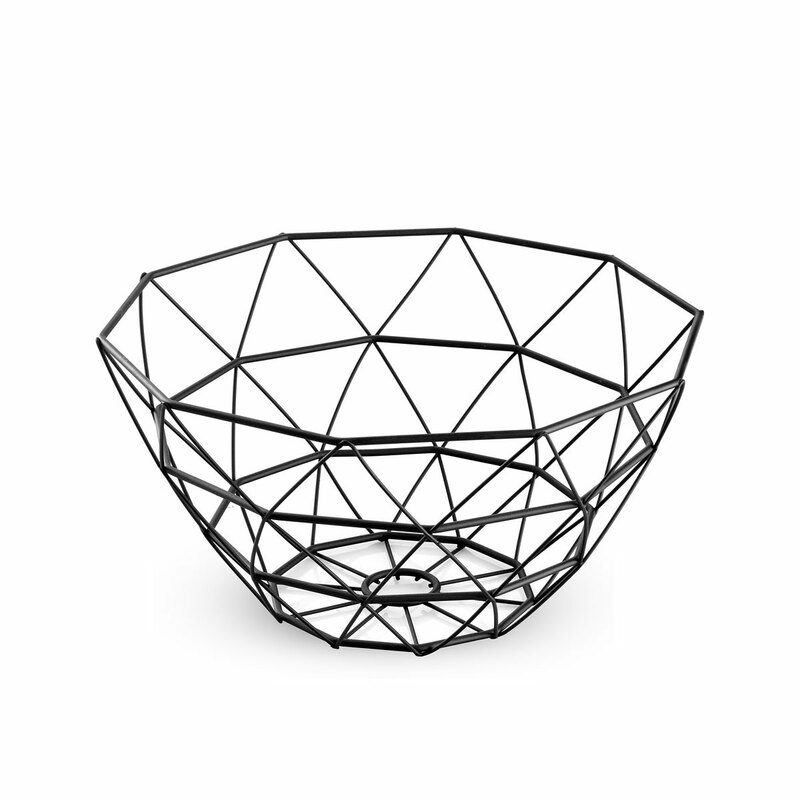 The finest hand-selected fresh seasonal fruit is displayed in a black iron diamond shaped basket. Enjoy the fruit with a luscious cocktail created with St. Germain, still created in the artisanal French manner from freshly handpicked elderflower blossoms. This versatile, mixable liqueur pairs beautifully with other spirits to create elegant cocktails. 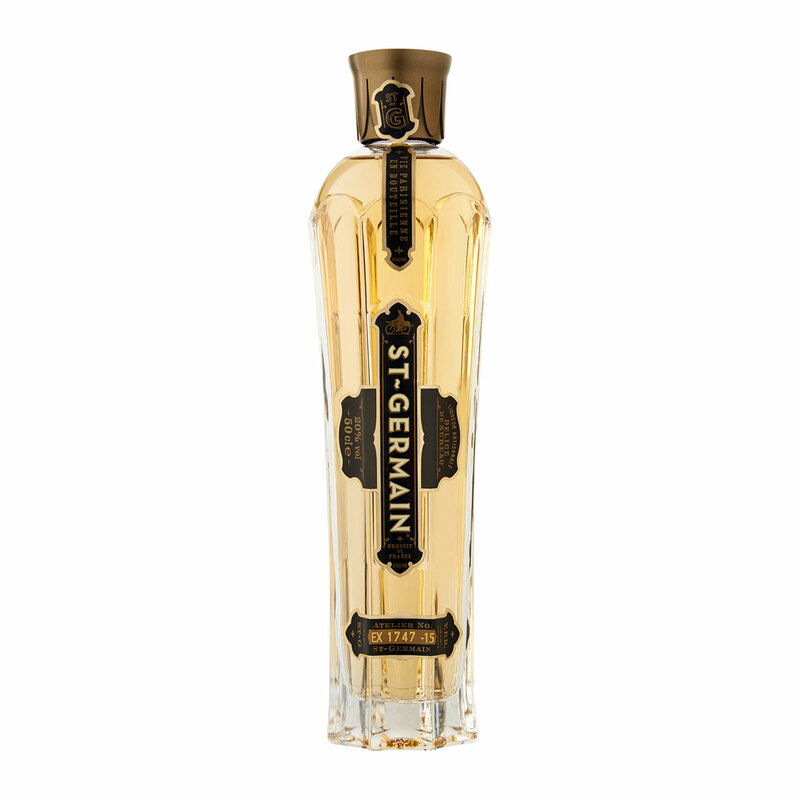 The subtle, captivating taste of St. Germain hints at pear, peach, and grapefruit.